Only a week after the announcement of iPhone 5S by Apple and its already in news for bugs and loopholes. But this one is serious. 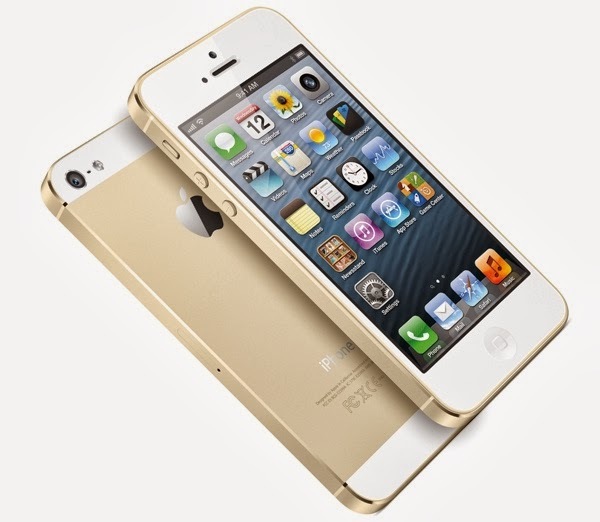 Apple has puts a fingerprint sensor on iPhone 5S to make it theft, copy and identity proof. But as per 9to5Mac reports, a hacker who had recently broken into the iPhone 5S using Apple's fingerprint scanner has now posted a video tutorial on how he did it. The video is posted on Vimeo by the hacker who goes by the name of Starbug gives the entire process of fingerprint scanning and bypass. The hacker scans an iPhone 5S that already has someone's fingerprint. Starbug told Ars Technica that the hack posed no challenge. He said he expected the process to take a week or two. Instead, it chewed up around 30 hours from start to finish, though with better preparation, he claims it would've taken only half an hour. A few days earlier, a group of German hackers had done a similar hack of the fingerprint sensor. The Apple engineers may have a new headache to solve this one and keep one up on the hackers.